OK – not strictly ALL woodland animals! This cake depicted the animals in a little girl’s favourite story. 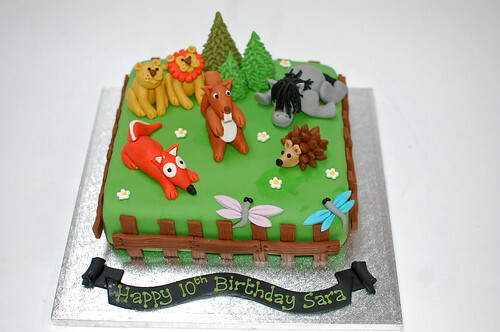 The Woodland Animal Cake – from £75.